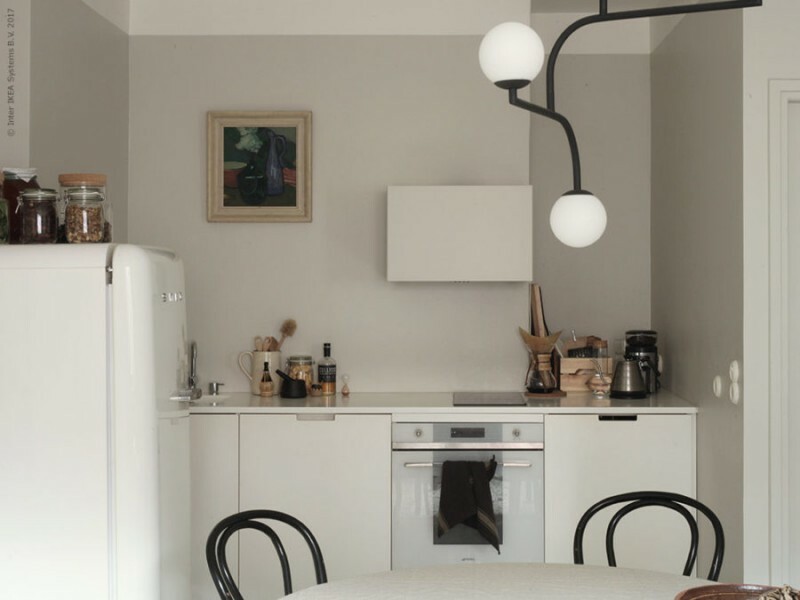 Warm Light Gray Is The New White For Scandinavian Homes? 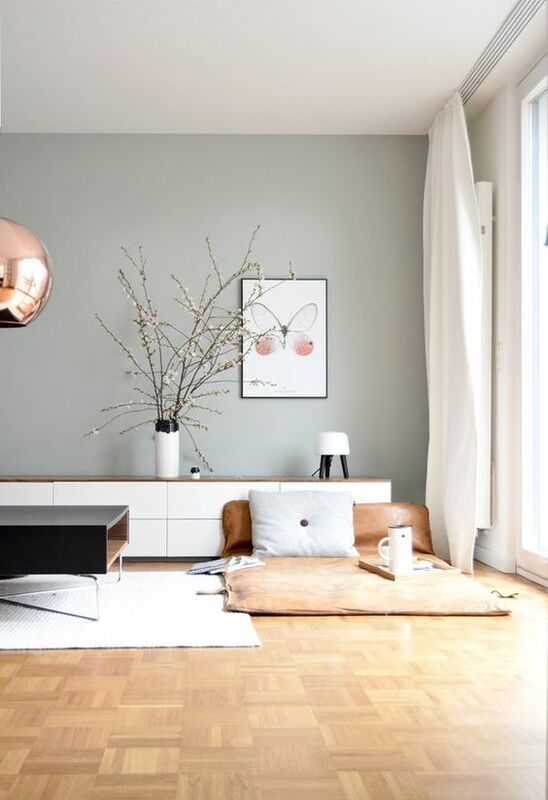 Home » Interior » Warm Light Gray Is The New White For Scandinavian Homes? 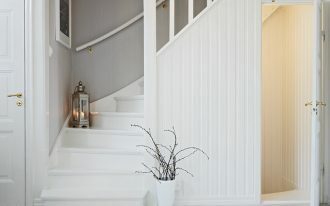 Did you know what popular paint for Scandinavian walls? White and white are the answers, but actually there is another alternative you can pick to replace the white. 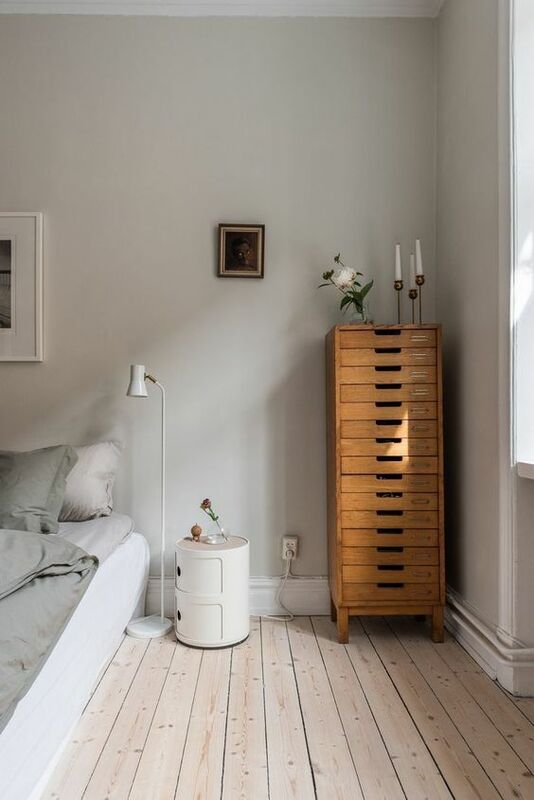 Neutrals like warm gray and beige are gonna be more popular to provide a warmer hue in Scandinavian interiors, but remember, it’s important to choose the right beige as we all know that it’s really hard to pick the right one. So, probably it’s better to select the warm gray that totally gives a perfect backdrop. Also, as you’ll see in this page, the neutrals work well with other warm-neutral palettes delivered by the furniture and interior accessories. 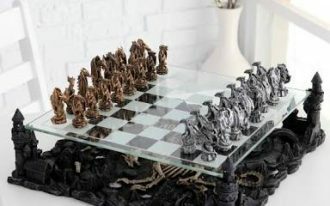 For best results, just try to use the leather, textile, and wood for best results. 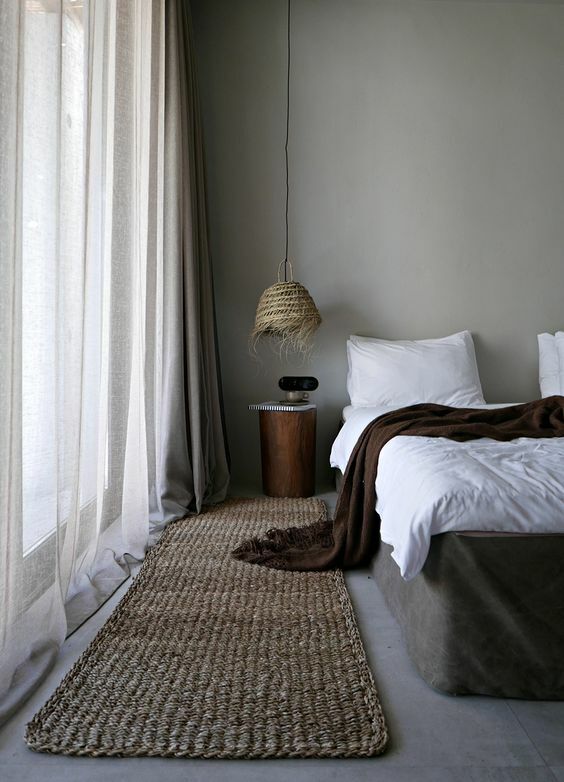 It’s so cool, combining warm gray and white for a clean look and minimalist design of bedroom. 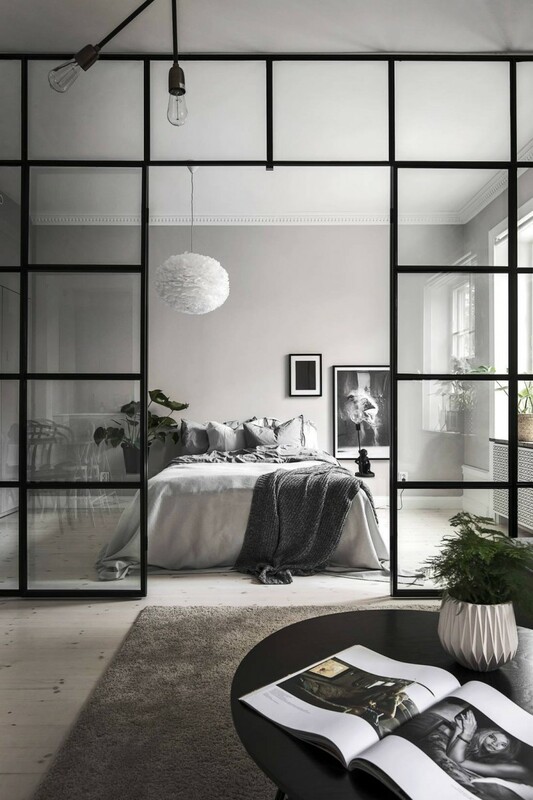 The space has a black contrasting partition that obviously divides the space into two different areas without blocking each space. This is a clever idea to get more privacy but can still visually access the next area. Another cool corner of space displaying a clean-look interior with minimal furniture. As I told previously, neutral-warm tone like light gray always matches with other warm and earthy palettes including the wood. Wood element here can also represent the real organic element in this modern minimalist room. 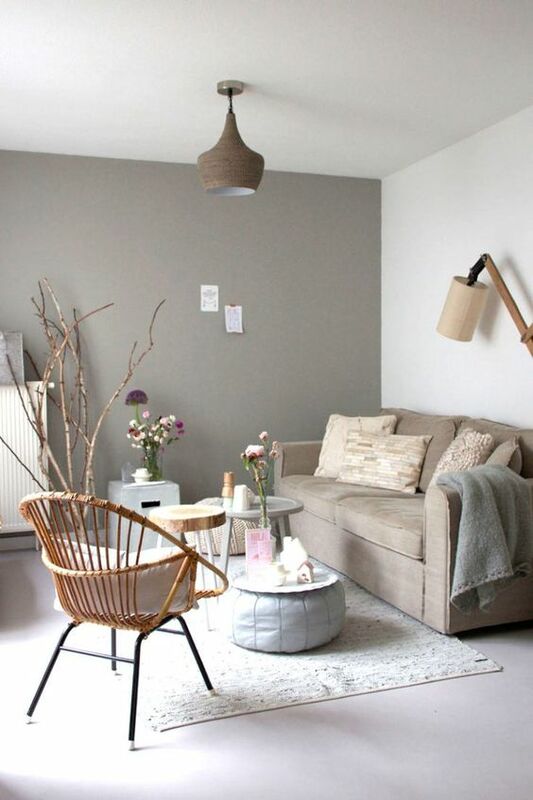 Making the space clean look and airy, this is another benefit of light gray hue for interiors. So, it’s recommended to choose this hue if you wanna remodel your kitchen, particularly, into such a stylish, modern, and of course clean. 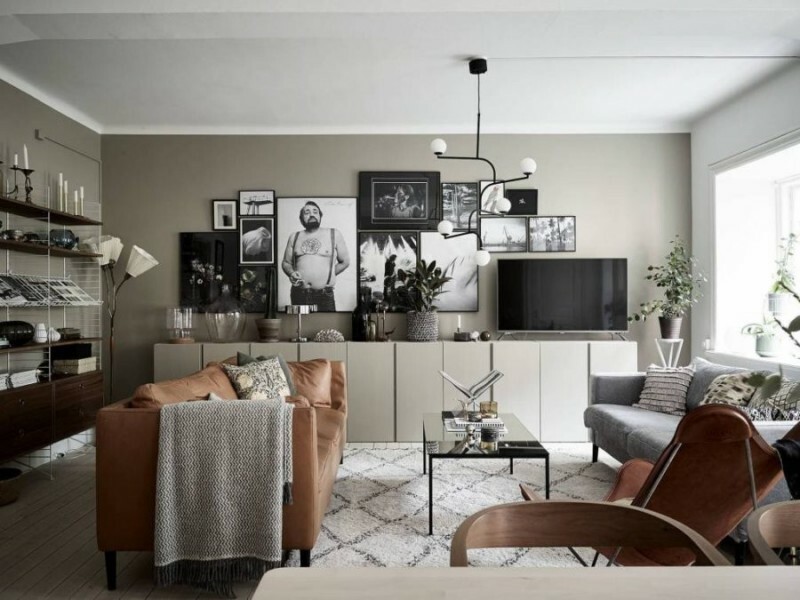 It looks so ‘crowded’ and cluttered but at least the paint color of gray helps a little in making the space visually large, loose, and bright. It feels like there is much air in this space. Olive gray, another favorite hue for warm and neutral look. 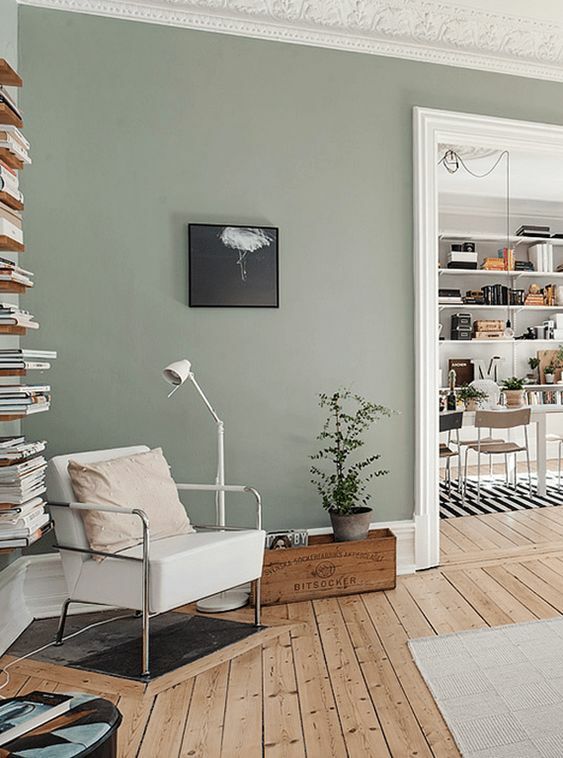 This kind of gray always offers warm green to any space, and when it combines with white and wood, the space’s gonna be warmer and cleaner in visual. 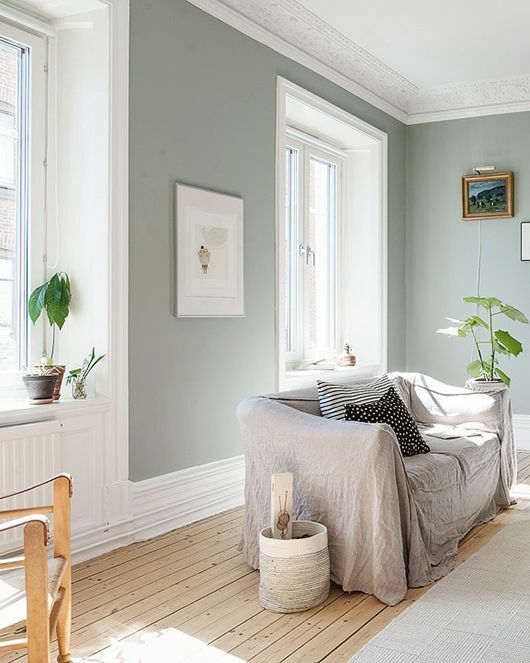 Calming gray wall paint color featuring white and soft gray. This gives a neutral that lends a serene to this space. 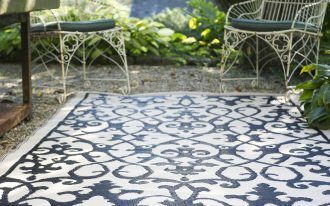 The nuance, of course, is the best one for a restful spot at home. Elegant with glamor. 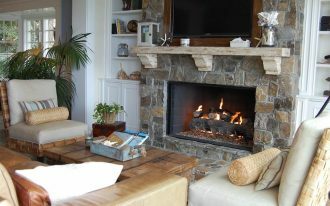 The space has been filled with neutral palettes creating warm yet clean look. 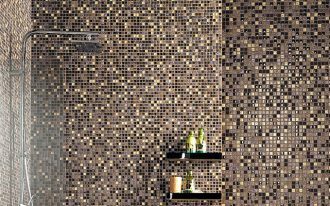 The best choice for modern minimalist home design. 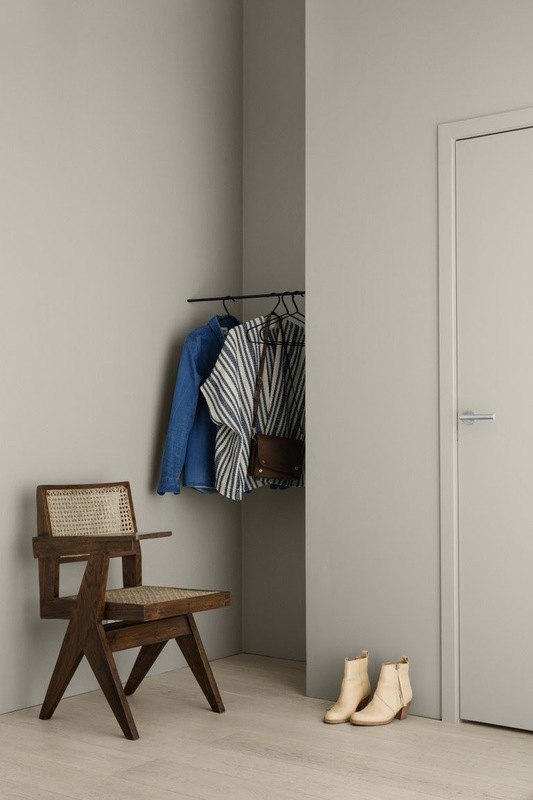 Gray, white, and wood color are the perfect combination for ultra modern interior. 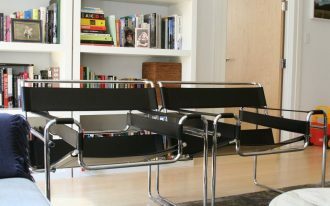 Clean line and minimalist furniture sets also become the ideal pairs for such a modern space. 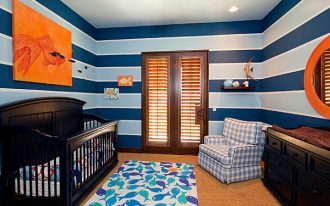 The bright bedroom design with wood accent. I love the color combination. The wood finish here adds a vintage look and homey-feel. What a complex look, starting from the textured surface to dramatic color use. Gray wall paint color perfectly does the role of nicest background for all pieces in this bedroom. The runner amazingly shows the particular texture commonly found in most numbers of interwoven products, while the hanging lamp is the lighter woven showcase. 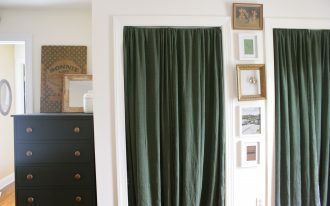 Lastly the curtains, these two layers of curtains offer different function. The inner one (semi-transparent linen) is allowing us to access the views outside but still giving privacy, but the outer really blocks the outside views when closed.